Mall owners might be overpaying to bring Apple to shopping centers. U.S. shopping malls are losing customers at an alarming rate and there appears to be little Apple can do to help save them. 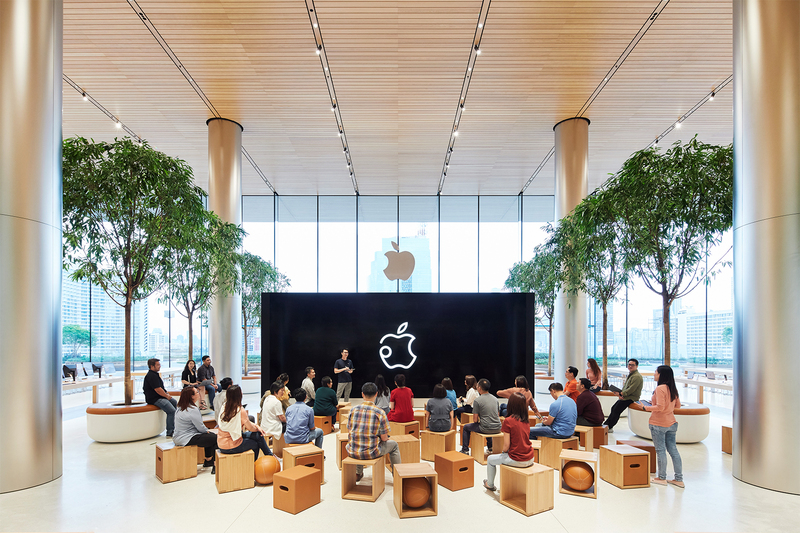 Apple stores are usually viewed as an anchor store for malls because of their high sales volumes and foot traffic they bring in. But a new study found that experimental tenants like Apple aren’t drawing in extra traffic. Nearly 6,000 store closures have been announced already in 2018 while only 2,641 stores are set to open, according to tracking done by Coresight Research. To put that in perspective, 2018 saw only 5,864 stores close throughout the entire year. Store closures could hit a whopping 12,000 by the end of the year if this pace keeps up. Another report from Thasos found that ‘experimental tenants’ like Apple and Tesla that aren’t focused on just selling products haven’t brought in more traffic. Indoor shopping malls with experimental tenants didn’t benefit from greater shopper traffic on a year-over-year basis compared to indoor malls without such tenants. “This suggests [real estate investment trusts] are overpaying to bring in Tesla and Apple, and others, in order to drive foot traffic to the property,” said Thasos co-founder, John Collins. Foot traffic at some of the top malls across the US peaked in late 2018. The downward trend has been apparent for years, but malls did see an increase in traffic thanks to big discounts from retailers. To fight the drop in customers, malls are turning toward digital native brands like Warby Parker and Casper. Grocery stores, gyms, hotels and co-workings sites have started occupying more of the empty space in malls, turning them more into city centers than shopping centers.